The Dragonborn come to the shores of Xen'drik, for The Prophecy demands it. The Dragons of Argonesson send their bravest, boldest, and strongest to fulfill their legacy. Be one that takes up this challenge, to fulfill The Prophecy, and show the world of Eberron what it means to have fire in your heart. 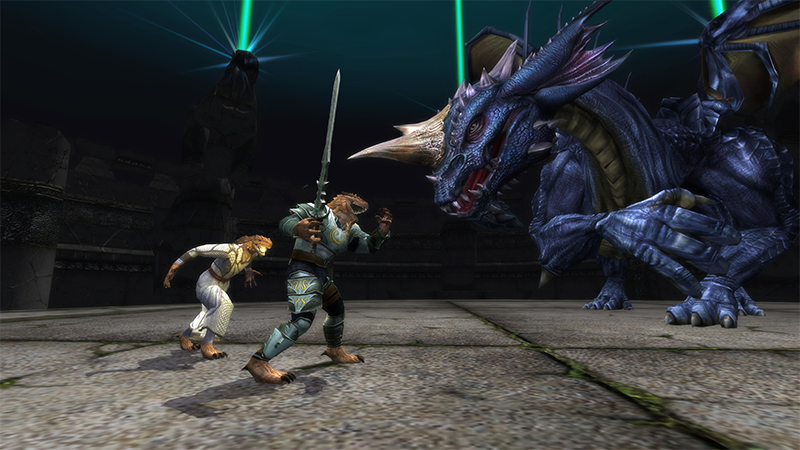 Become one of these fierce Heroes and prove your worth to the Dragons of Argonesson. Play as one of the Dragonborn, created directly from the pages of your favorite D&D Classic handbook. Start off with bonuses in Strength and Charisma and perfect your build in millions of ways! 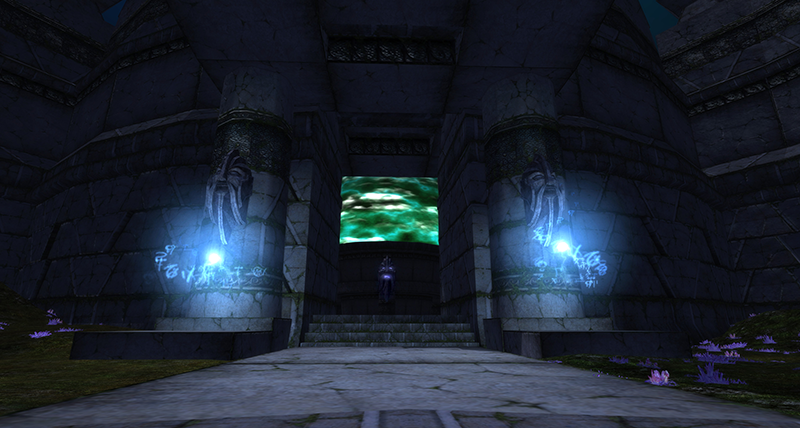 Tests arise for all adventurers in Dragonblood Prophecy. 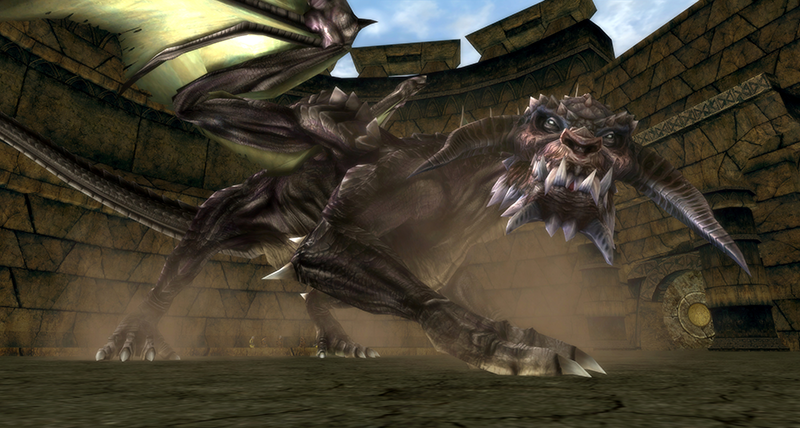 Creatures and beasts of all kinds have rallied to help the Dragons who are wreaking havoc through-out Stormreach. 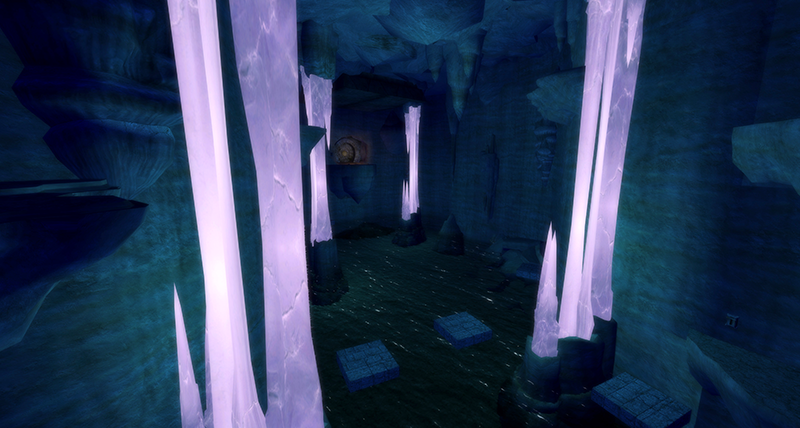 2 new dungeons come to life, The Newcomers and Black and Blue. Both adventures are available in the new Adventure Pack: Dragonblood Prophecy. Add a run in Reaper Mode, for either dungeon, for an extra challenge. Stop the storm! 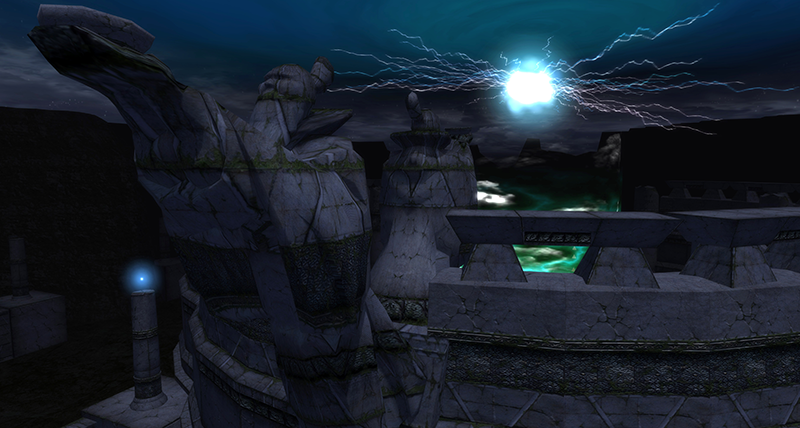 Kor-Kaza has taken control of an ancient giant site with immense power, enough to wash Stormreach into the sea. You must stop this! Breach the site of the ancient people, stop the raging storm, and smite the dragon where it stands. Enjoy the new Raid: Riding the Storm Out, with Guildmates and Friends! 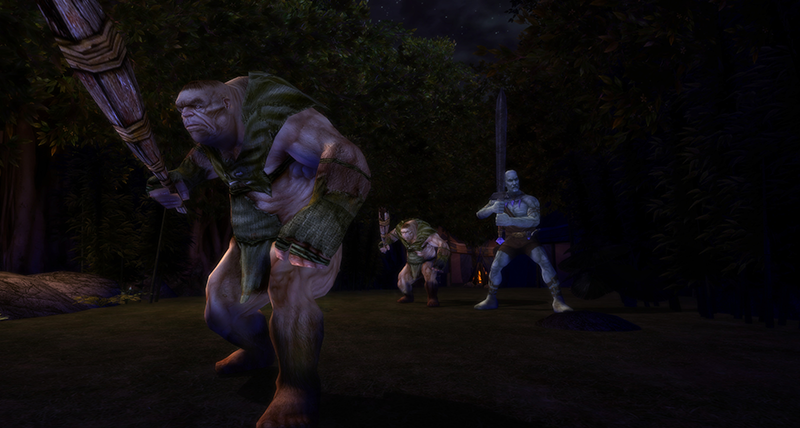 The classic adventures & raid can be unlocked by purchasing Adventure Pack: Dragonblood Prophecy. Reincarnation has now expanded! Get Racial Past Life Feats when you reincarnate to add additional flavor and customization to your vault of heroes. Want to get started? 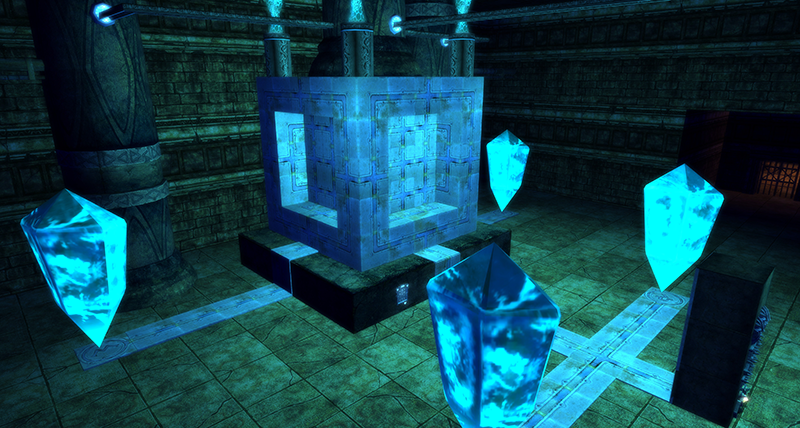 Find the Heroic Heart of Blood, available now in the DDO Store.